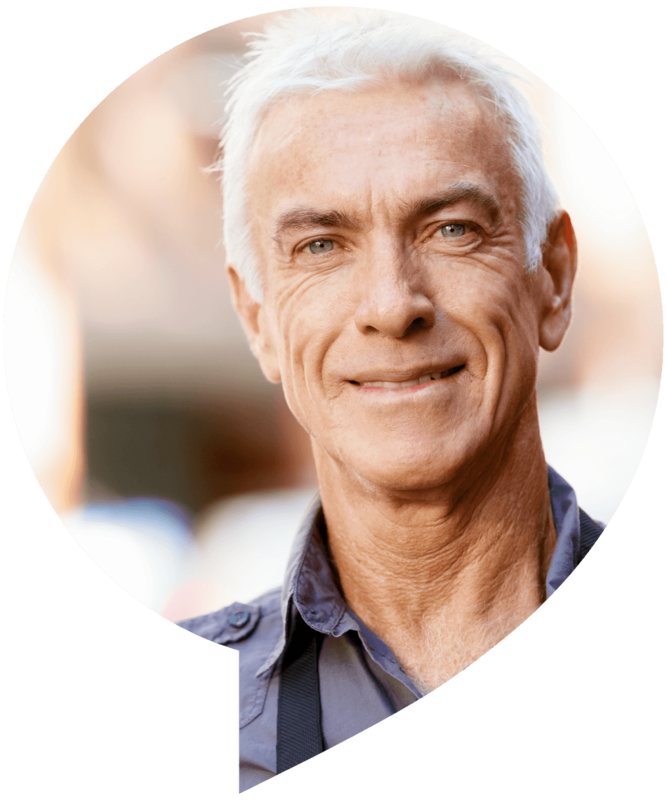 Clever Contact helps individuals stay independent - without wearing a device. Feel safer at home with daily contact which fits in with your lifestyle. We actively seek to make contact with you everyday. Daily contact in a way which is convenient to you. A highly experienced team there for you 365 days a year. If contact isn’t made with you, we will let someone know. Do you live on your own? Do you have family who worry about you? Perhaps you have just come out of hospital? Perhaps you are unwell and would like some extra support? If so, you are not alone. 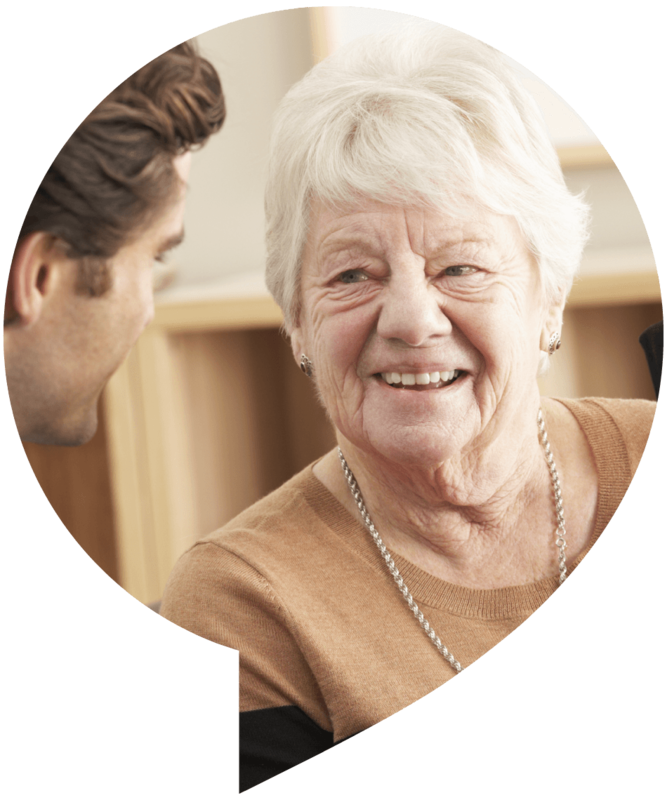 Clever Contact was developed to help people just like you feel safe and stay independent. 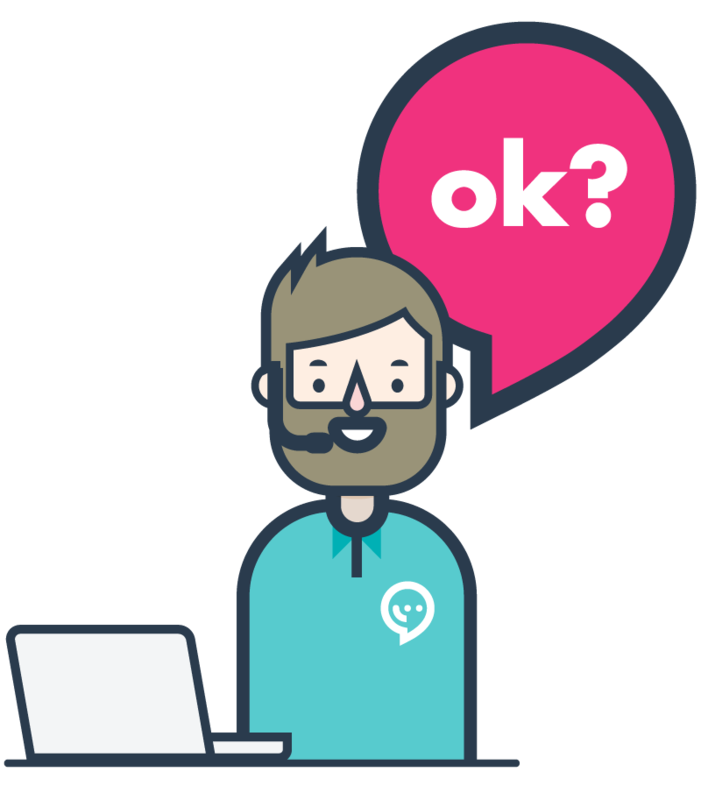 Clever Contact is the only service which makes sure daily contact is maintained with you 365 days a year. 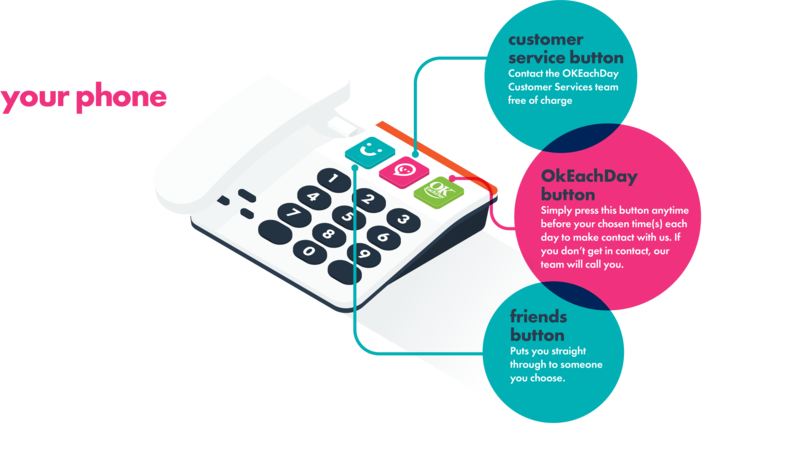 You receive a phone with our OKEachDay button that you simply press to make contact with us and get on with your day. If we can’t establish contact, you’ll get a call from our friendly team at a time chosen by you. You can also set up wake up calls and reminders to attend hospital appointments or take medication – even that it’s a family members birthday! You will be sent a special phone which works on your landline. You press our OKEachDay button once or twice a day in your own time. It’s free to press, only takes a second and you can then get on with your day. Otherwise you will receive a friendly call from us at the times you have chosen or soon after to ask how you are, for example at 9am, or 8am and 10pm. 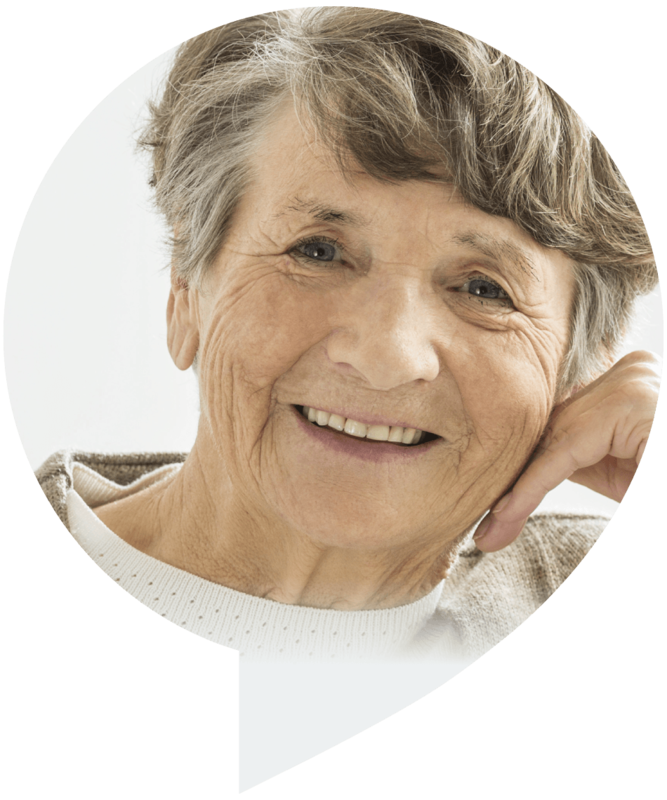 To protect your independence you may also get an automated call a few minutes before your chosen time as a reminder to press the OKEachDay button. If after several attempts we can’t establish contact with you, we will phone your nominated friends and family members simply to let them know. You can call us for free 365 days a year – to talk, let us know you need a holiday from the service, change any preferences or to set up a wake up call or reminder. Not everyone likes wearing a pendant alarm – and many forget to wear them. 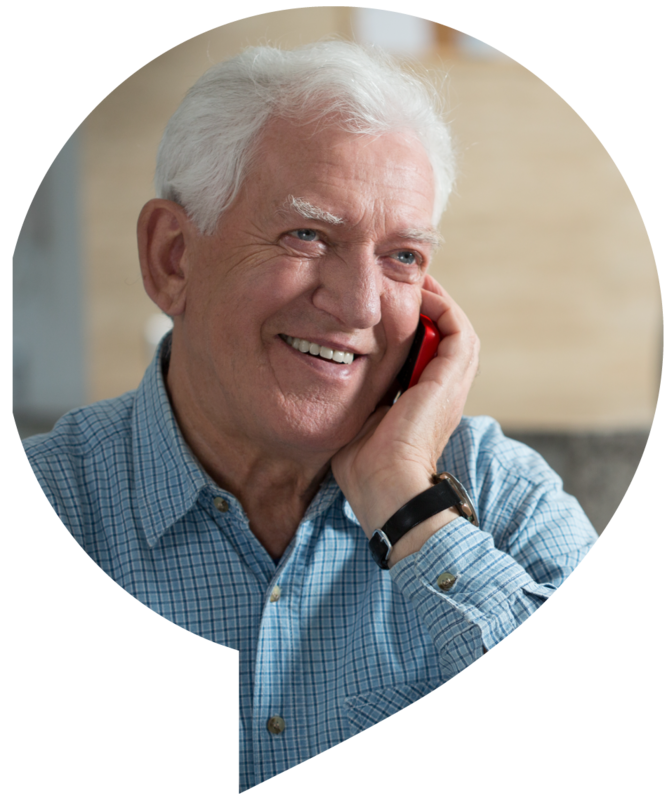 Many telecare services also work on the basis that ‘no news, is good news’. Sometimes it just isn’t. 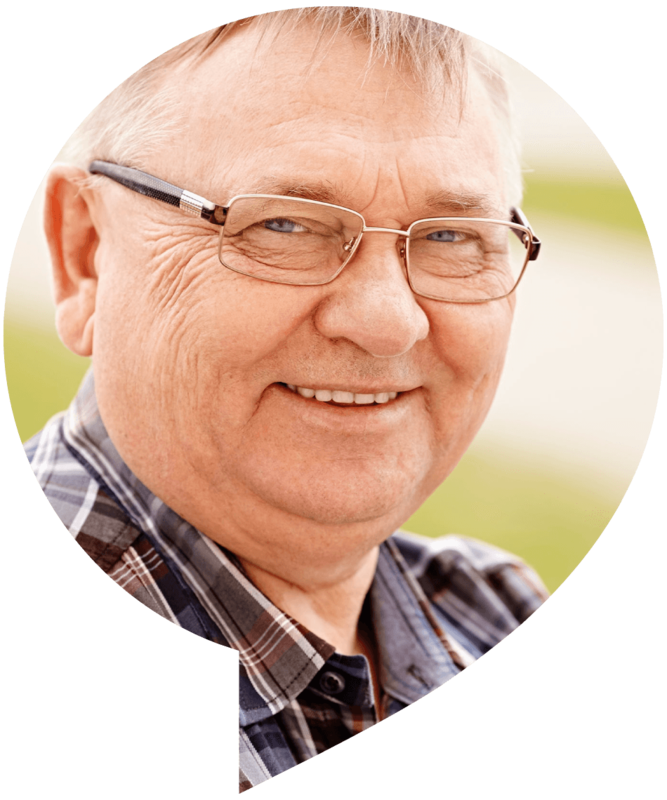 Our service does not require anything to be worn and can do so much more, such as medication or appointment reminders, wake up calls and, if you are a resident with a housing provider, you will also receive important information from housing staff. 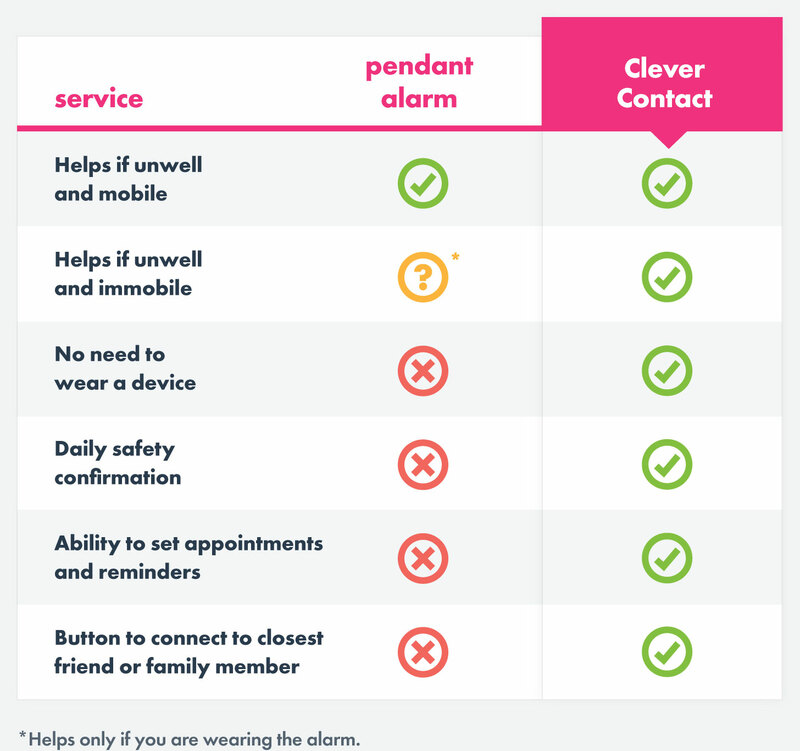 It is thought that an overwhelming majority of people who have a pendant alarm do not wear them every day and only a relatively small number of people actually use them in a real emergency, making their benefits minimal for many people. The phone plugs in to your phone line and will work even in the event of power cuts. 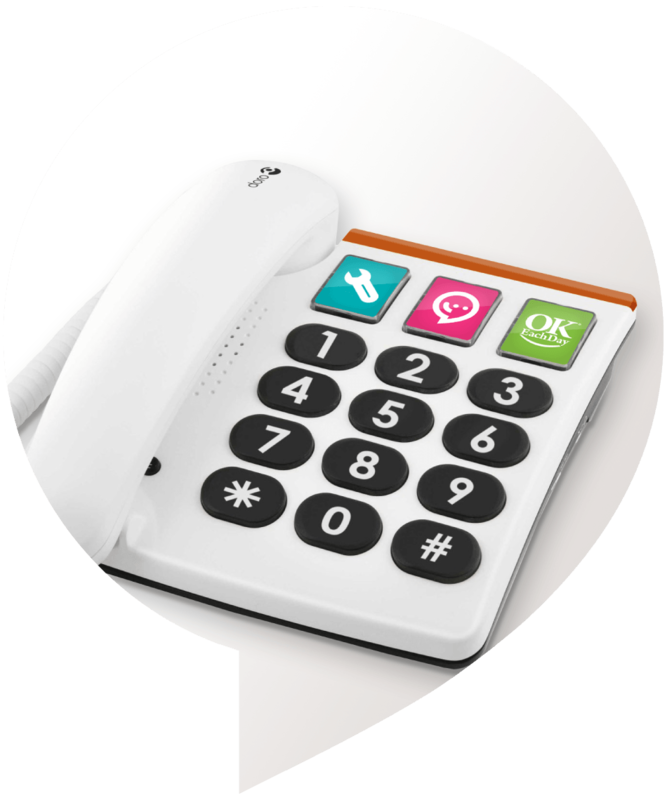 It works on your own phone line and you can use it to make and receive calls as normal. Works alongside your existing phone. A special OKEachDay device is provided to anyone who does not have a landline. This includes your brand new OKEachDay telephone, which is guaranteed for as long as you use our Clever Contact service. Most customers are not required to pay VAT, speak to one of our team and we can advise you. If you do pay VAT then the monthly cost is £16.80, the annual cost is £168 and the equipment deposit is £36. Monday to Friday 08.00 – 21.00.